We all spend a lot of time online (some might say too much). Where we spend that time differs for everyone. Digital marketers must determine the best places to reach their audiences online, enabling them to be seen. While social media is a big part of where people spend their digital time, some marketers and businesses aren’t convinced that it’s worth their effort to be present in the space. Here’s new research that shows why your business must be on social, and why skipping it is a big miss. Online, social media is the place to be seen. 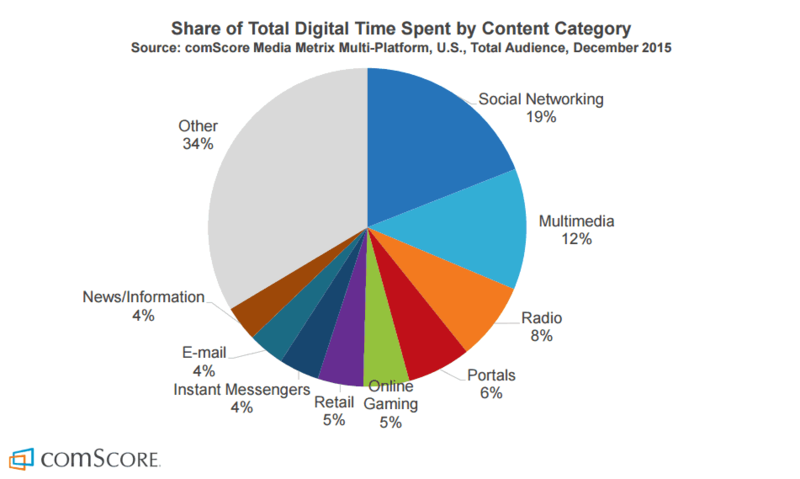 The comScore 2016 US Cross-Platform Future in Focus report breaks down how people spend their time online and what it shows is clear. The #1 place people spend time in their digital lives is on social networking sites, making up 19% their time. That means that people are on social media 1 in every 5 minutes online. That’s huge, and it shows just how big social media has become in our online and everyday lives. Let me say that again. People spend more time on social media than anywhere else online! So why in the world do some businesses want to avoid the one place they have the highest possibility of being seen? Why would you want to avoid the biggest hangout for billions of people? No matter what industry you target, your buyers are on social media. Why would you avoid it? Piles of surveys, studies, and other evidence make it clear, social media is the place to be seen and score big wins online. 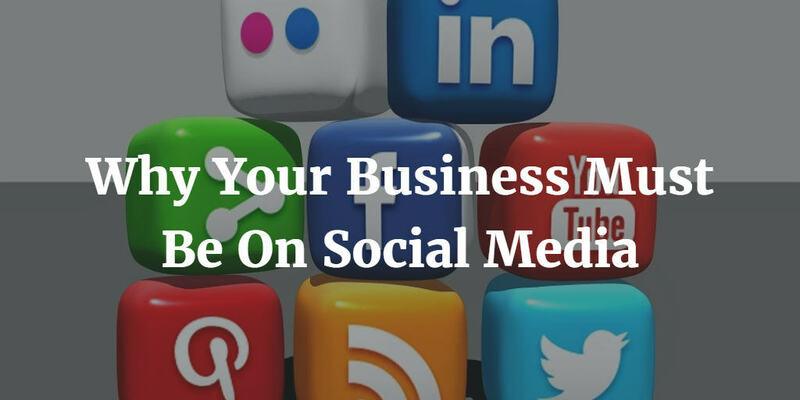 Any business that ignores social is missing a huge opportunity to be seen, engage, and build great relationships with potential and current customers. Don’t miss out on this great way of building better business. For those that have avoided or haven’t fully invested in social media, it’s time to change. Social is where people are and where you need to be. It may not be a place you feel totally comfortable right now but it’ll quickly become a place you feel great and gather great results once you get to know it. Educate yourself, test the waters, and jump in. The rewards from social are more than fine.